 Actor Lee Jong Suk will make his comeback with a new SBS drama. On March 12, Lee Jong Suk's management agency YG Entertainment announced that Lee Jong Suk is confirmed to take the male lead role for a new drama 'Hymn of Death'. The two-part TV series tell the tragic love story of Yoon Sim-duk, the first soprano singer of the Joseon Dynasty, and her lover, genius composer Kim Woo-jin. The well-known story of the two late artists has also been adapted into a film and a musical as well, and producer Park Soo-jin of 'While You Were Sleeping' will be taking charge of the drama version's production. 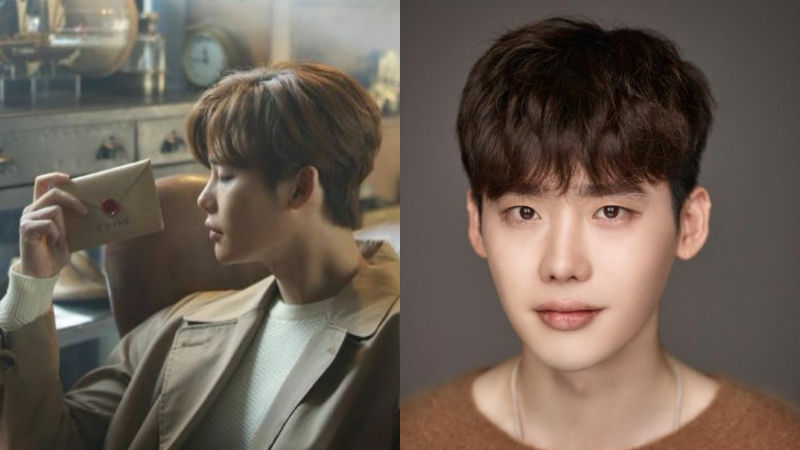 As Lee Jong Suk joins the drama as the male lead character Kim Woo-jin, this will be their second project together. The broadcast date of 'Hymn of Death' has not been decided yet. Stay tuned for updates!